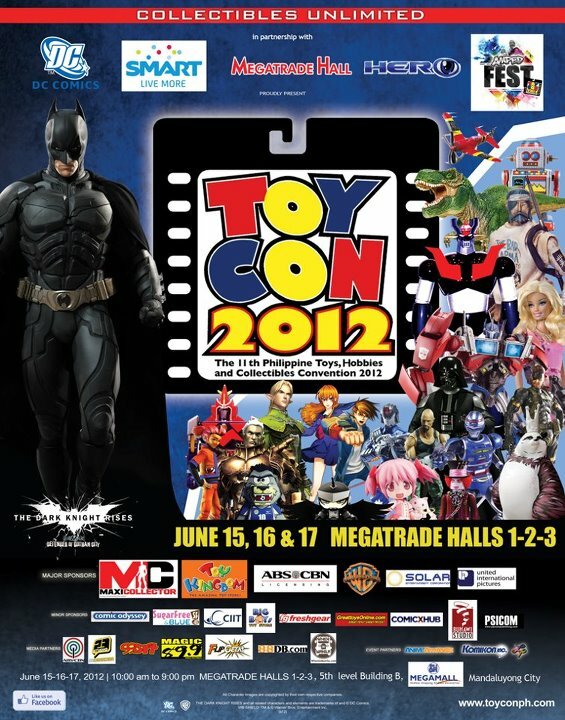 The Annual Philippine Toys and Hobbies Collectibles Convention aka Toycon is here once again! Set on June 15-16-17, the event will cater to all toy enthusiasts, cosplayers, anime/manga/game enthusiasts etc. Be sure to drop by the said event!